On Thursday, Formula One race car maker McLaren announced that it will launch a line of supercars in Britain in 2011. This will be the first car available to the public (at least those who can afford the $180K – $230K price tag) with a one-piece lightweight carbon-fiber structure. Formula One world champion Jenson Button and his McLaren teammate Lewis Hamilton were the first to test-drive the 12C earlier this month. McLaren’s 12C features F1 technology such as brake steering and air brakes. Testing and additional refinements will continue before going into full production, with a 0-200km goal of under 10 seconds, 200km to zero braking in less than 5 seconds, and a top speed of over 200 miles per hour. The company aims to make up to 1,000 of the 12C cars next year, with up to 40 percent being sold in North America. The model will compete with the Ferrari 458 Italia and Mercedes SLS AMG. New models will launch annually with production forecast to reach around 4,000 by the middle of the decade, but McLaren Automative Managing Director Antony Sheriff said that the company had no ambition to become the biggest manufacturer in the market. This isn’t McLaren’s first road car. Just 107 McLaren F1 cars were made 15 years ago, with only 64 of those being road cars. The rest were strictly for racing. 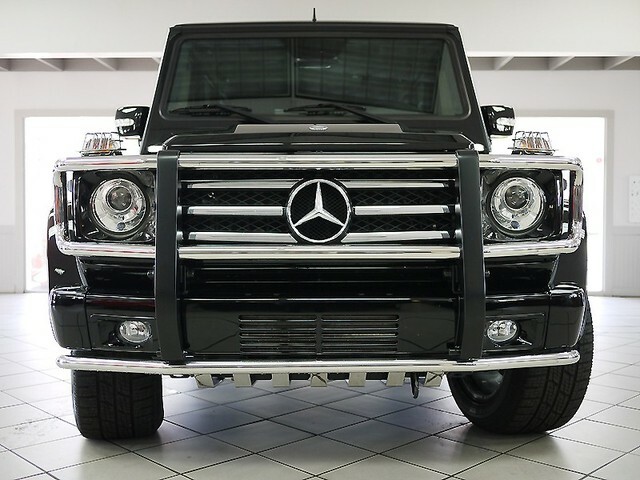 I’m looking forward to seeing one of these beauties on the showroom floor here at Select Luxury Cars! Here is our fist FULL HD video of the amazing 2008 Mercedes Benz S63 AMG. Please subscribe, rate, and comment! This videos of a 2008 Mercedes Benz S63 AMG were photographed in the showroom at the Select Luxury Cars dealership at 985 Cobb Parkway South, Marietta GA 30065. 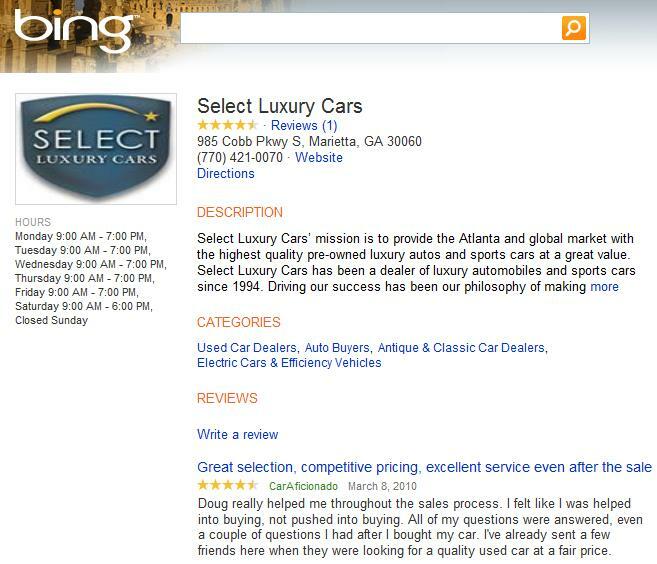 Select Luxury Cars is a used car dealership near Atlanta that specializes in pre-owned luxury automobiles, performance autos, exotic sports cars and collectible vehicles. 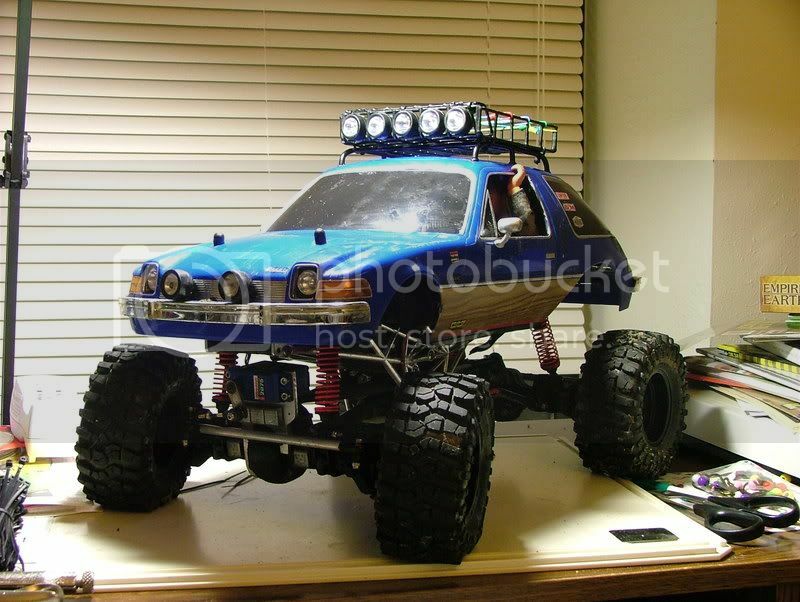 You can view current inventory, as well as FAQs or general information via our website, or call 678-622-5587.